Welcome to Mark Cox Photography. 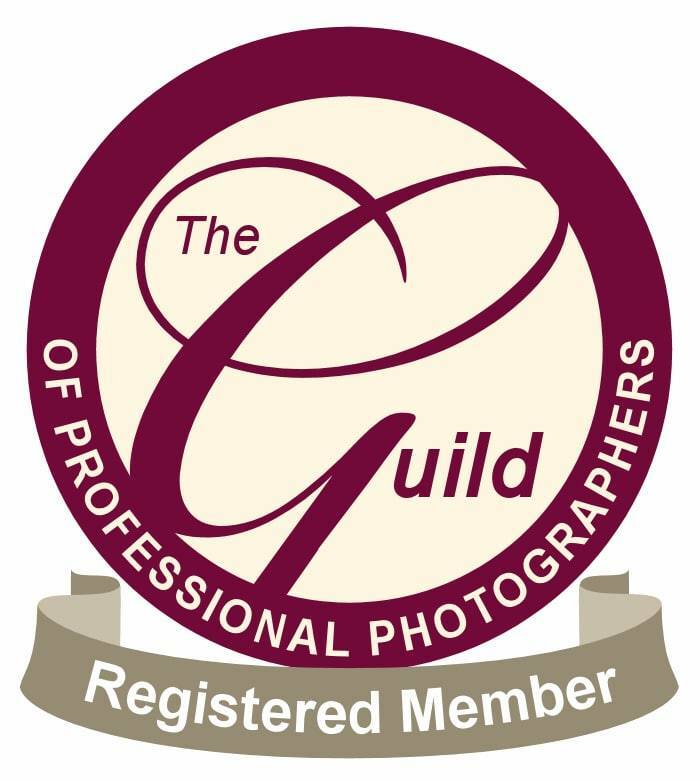 I am a photographer based in Taunton, Somerset. I provide portrait and wedding photography throughout the South West of England. It doesn’t matter if I am photographing a wedding with 300 guests or a family for a birthday or anniversary present; my aim is to provide you with a collection of fabulous images that tell the story and capture the love of a wedding day or the fun of a family day out. Please take some time to look around my site and explore all the beautiful portrait and wedding photography. If you would like some photographs of yourself, a friend or the whole family or you are having a baby, planning a christening or getting married please contact me to find out how I can provide you with a set of fantastic images you will treasure forever. I am a Taunton Portrait Photographer providing natural portrait photography throughout Taunton, Somerset and the South West of England. My first aim is to put you at ease about being in front of the camera. For the first part of any session we might not even take any photographs but just talk about to help you relax into the session. I try to put my clients at ease in front of the camera by working in a natural, relaxed style with very little direction of posing. Almost all my portrait sessions tend not to have any formal structure and do not take place in a studio. I am happy to organise a session anywhere you would like. This could be at your home, a local park, the beach or any favourite location. As a Taunton Portrait Photographer I am lucky to have both the Quantock Hills and Exmoor on my doorstep. There are several great locations around the Somerset area we can use. A portrait session can also record a special time in you or a friends life. Do you have a big anniversary coming up or a special birthday? It can can make an ideal birthday or anniversary present. Gift Vouchers are available to purchase. Sessions are available for individuals or family groups. My aim is to provide you with a range of beautiful portraits that conveys your personality in every image I create. Please check out some of my favourite portraits here. As a Taunton Wedding Photographer I am available to cover weddings anywhere in the South West of England. This can be from Bristol to Taunton to Penzance and anywhere in between. My aim to provide you with stunning wedding photography to suit all budgets. My main focus is to tell the story of your wedding as it happens. Most of the photography is done in a documentary / reportage style with with very little interruption or direction. I am there to capture your big day as it happens. However, if you want them, we will also make time for a small set of formal group shots or family portraits just to make sure we have captured those friends and relatives closest to your heart. Most of all I love capturing all the emotions and happiness of the bride and groom as you share your big day with family and friends. From the excitement in the morning with the bridesmaids to the party and fun with all the family in the evening. You can check out my favourite images from recent weddings here. Mark Cox Photography, Taunton, Somerset.